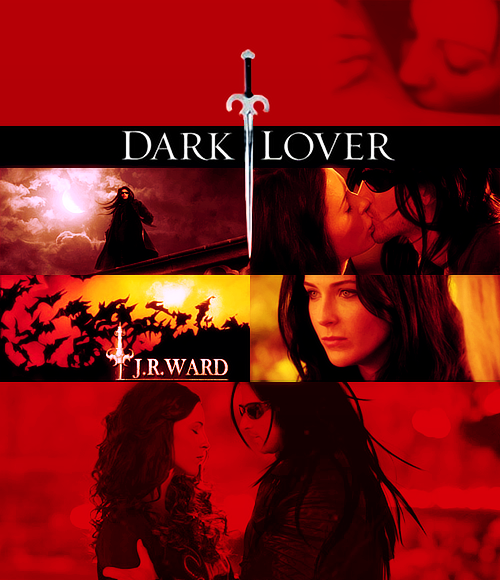 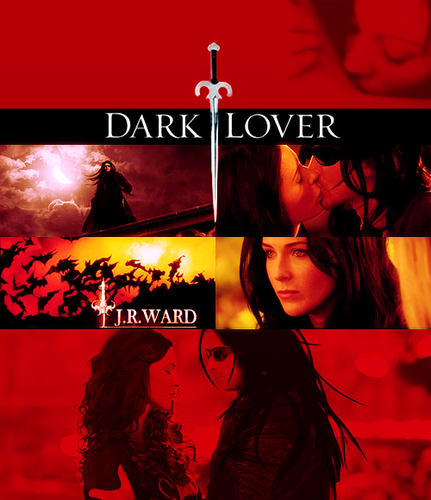 ♥. . Wallpaper and background images in the La Confrérie de la Dague Noire club tagged: bdb.